One of the ways we can make KSB Hospital the Best Place for Employees to Work is to develop excellent communication skills across the organization. In that spirit, I have some exciting news to announce this morning in this exclusive on The Pulse. We’ll always be sure that you hear big news first, before we release it to the public. I’m excited to announce that Tim Appenheimer, MD, has been promoted to Vice President/Chief Medical Officer. 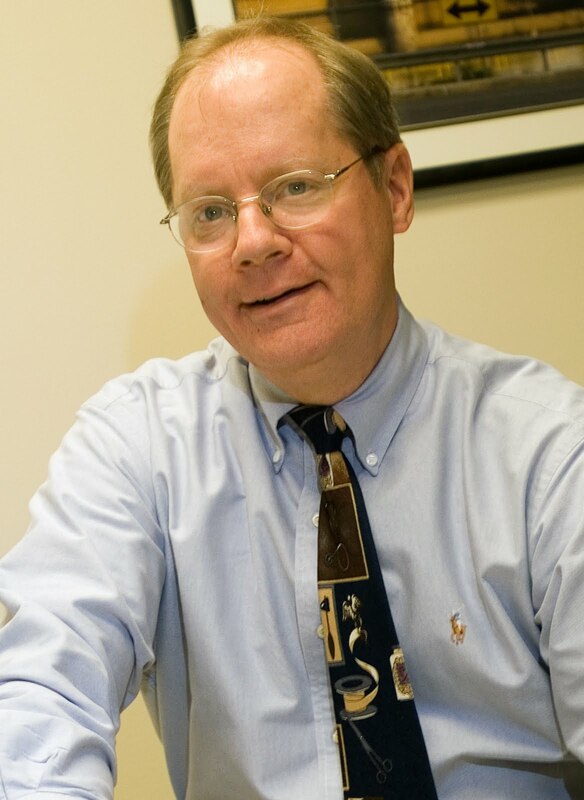 Dr. Appenheimer has been a valued member of our organization for years, serving on the Board of Directors, as a family medicine physician, as a leader in the residency and hospitalist programs, among many other roles. His wealth of experience and keen insight into KSB Hospital operations make him an invaluable asset to our administrative team. A physician on our VP team helps us better understand and address important issues like quality of care and patient safety. As a part of my transition to the President/CEO role, we’re reassigning the departments from my division as COO. Plant Operations and Housekeeping will now report to Julie Mann. Quality & Medical Staff Services and Safety/Property Management will report to Dr. Appenheimer in a newly formed division. Rounding out Dr. Appenheimer’s division will be Family Medicine Residency, Home Care/Hospice, Hospital Medicine, and Infection Control. Read tomorrow’s Connection for more on Dr. Appenheimer’s new role and to see a few more departments who will shift divisions. Of course communication is a two-way street, so please feel free to ask me, your VP, or your department director if you have questions about these changes. Working together, we’re confident we can continue to be a strong, vibrant organization in years to come. The Pulse is a healthcare blog about KSB Hospital written by David Schreiner, President & CEO of KSB Hospital. We Leave Peru With the Hope We Have Helped Many People, by Deb Drengenberg, M.D. To The Child Around The World by Pratip Nag, M.D. Erin on To The Child Around The World by Pratip Nag, M.D. Rosanne Eisenberg on Sign Up For The Employee Meetings! Michael Sarno on Email Me Your Thoughts For The Employee Meeting- And Win Some KSB Swag! Jason Brusky on Email Me Your Thoughts For The Employee Meeting- And Win Some KSB Swag! The opinions expressed here are solely representative of the respective author and do not represent the views of KSB Hospital.